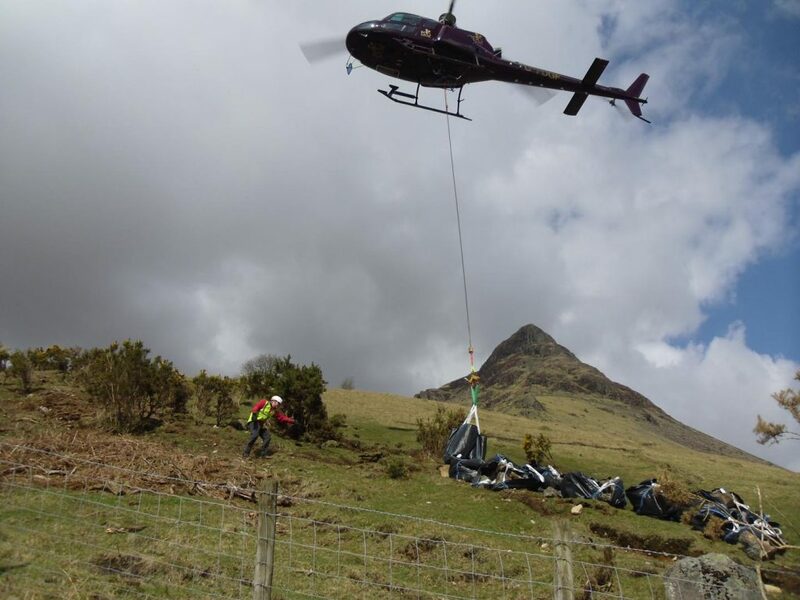 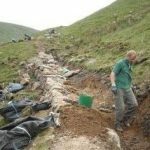 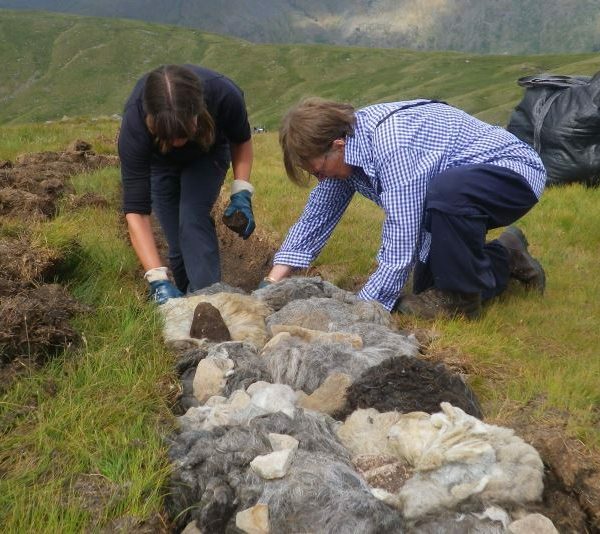 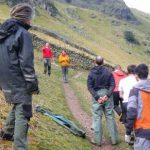 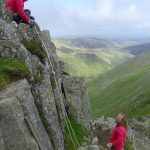 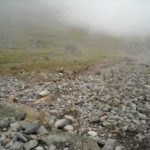 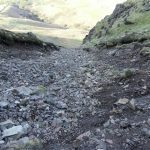 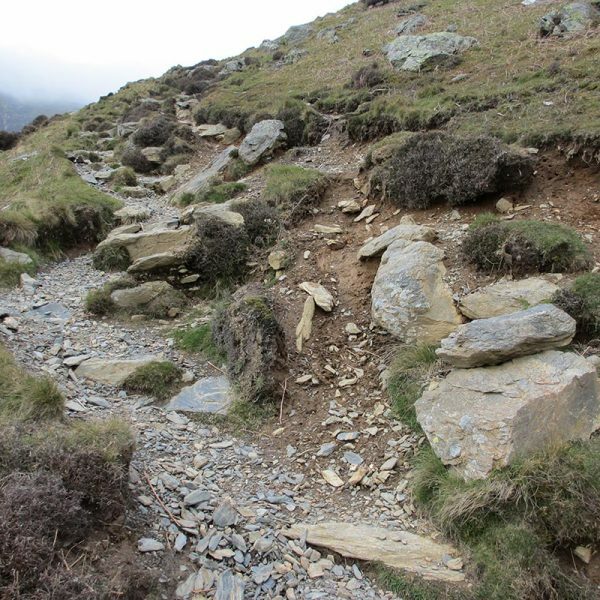 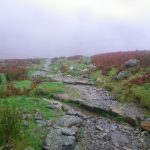 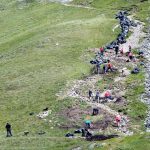 Fix the Fells has repaired more than 200 paths already and there are now 351 paths totalling over 640 km or 400 miles identified for repair work, maintenance or monitoring. 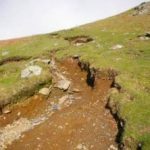 The number and priorities change over time as some paths erode more quickly and new ones are identified. 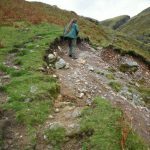 Each year a combination of National Trust and Lake District National Park rangers schedule work from these 335 paths. 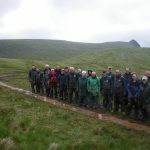 The work plan is then approved by the Programme Board. 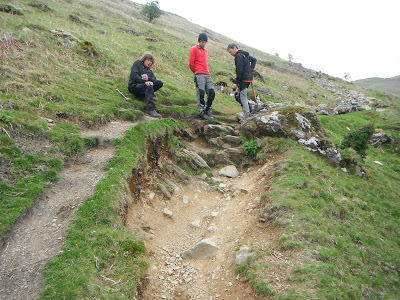 Please find below paths which are currently in the process of being fixed. 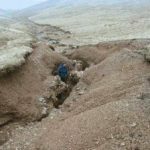 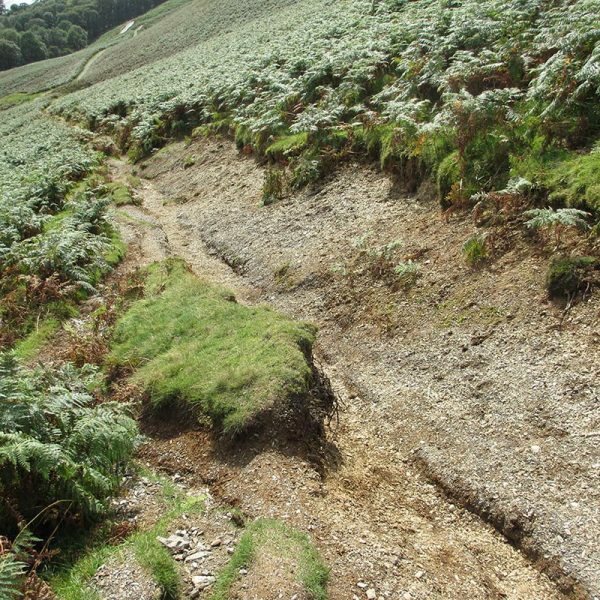 Over the years, Fix the Fells has had a major impact in reducing erosion scars on the landscape. 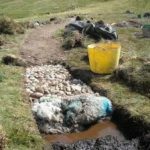 Here are just some examples of the work we have done.